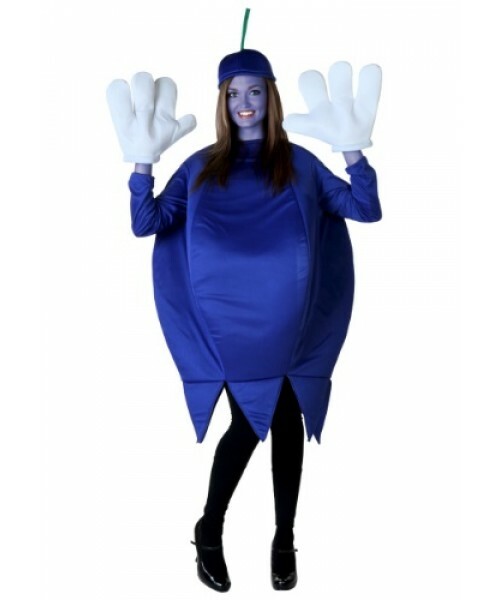 You're going to love going in our Plus Size Blueberry Costume! It's exclusive, and you won't find it anywhere else. Check out the rest of our food costumes for more options! You know it's been a good party when they have to roll you out the door because you've been transformed into a blueberry. 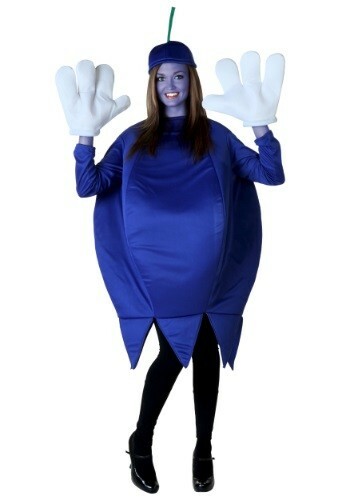 Now, we can't promise that's what's gonna happen to you when you wear this Plus Size Blueberry Costume, but you can sure have a ton of fun, even if you're not swiping some candy freebies. Become your favorite fruit with this exclusive costume!